Some how I stumbled across fasted cardio in August. With the exception of an illness that took me down and out an entire week I have been faithful on fasted cardio 4-5 days a week since then! It’s super simple but takes serious commitment and will power! 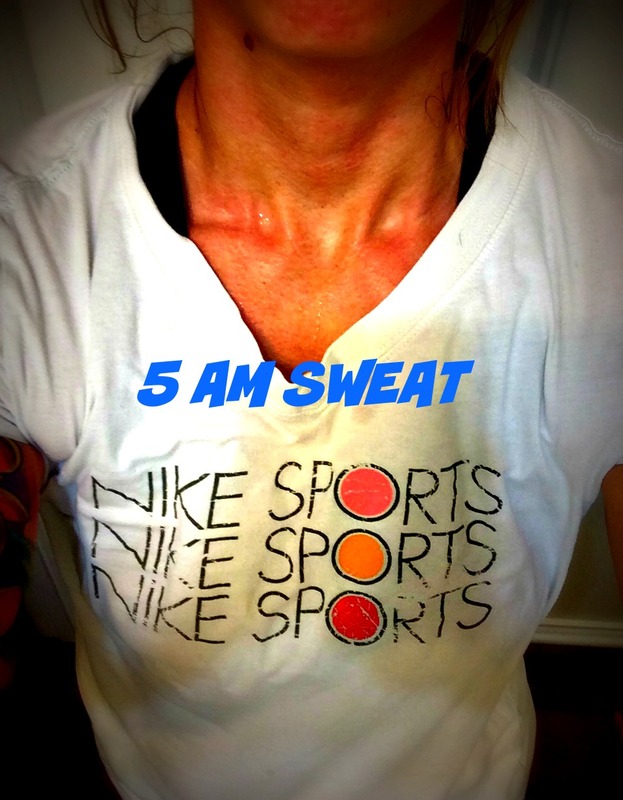 Fasted cardio is described as doing cardio before breakfast or 4 hours after a meal. When you do preform cardio on a fasted stomach you are burning your stored fat versus burning the fat you just ate after a meal. I am no expert on nutrition so google “fasted cardio” to educate yourself on all the specifics and make sure you speak to your doctor before you start. I can only speak for the results I have seen for myself! 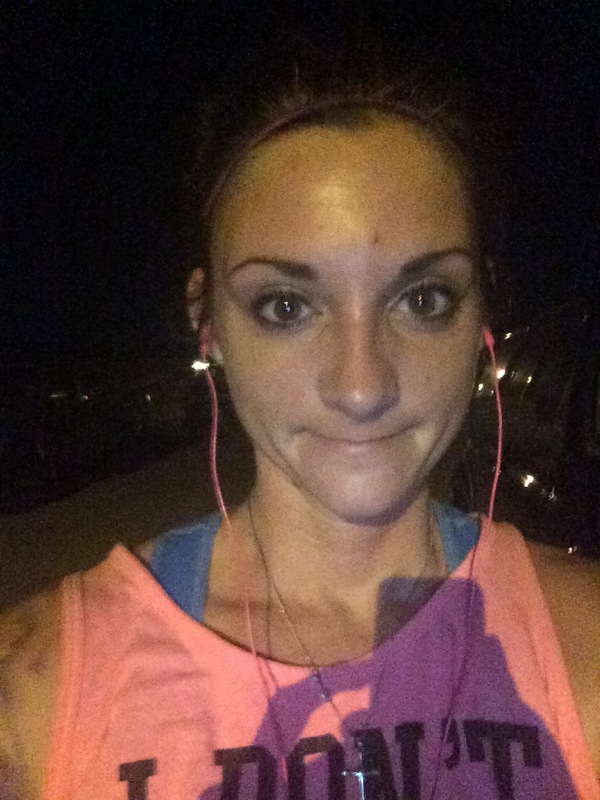 I choose to run as soon as my alarm clock goes off on an empty stomach. I change my runs up daily. Some morning I just run as hard as I can for a mile and call it quits. Some mornings I run hard for 1.5-2miles. Then there are morning when I will keep a good pace and just run for 20-30 minuets. I’m a busy Mom of 5 so unfortunately I have to be realistic with my cardio time I cut out for myself in the morning as I do weight train in the afternoons as well. It does take time and consistency. I didn’t see weight fall off immediately. In fact, I am just now starting to see my legs look more toned and defined and my abs are actually coming through on my stomach! :0) On that note I would just not even get on a scale for a while because from what I have read some people actually weigh more after they start running. Remember muscle weighs more then fat, so if you are really curious get the tap measure out!! Beside the changes my body is making I can say I absolutely love fasted cardio because I love how I feel after a 5am sweat! I feel more energized and alert during the day. Of course I have to be honest it took me about 3 weeks until I started feeling this good. You will be extremely tired and worn out and maybe even a little cranky at first. You will also have to be committed to being in bed at a reasonable hour as well! After my cardio session I crab a peanut butter crunch Cliff Bar and intake lots of water. Some morning I will treat myself to an egg mcmuffin or protein pancakes, but I am a creature of habit so I tend to find what is easy and convenient for my mourning routine and stick with it. When you start running you will find yourself a lot hungrier during the day so make sure you are making healthy protein packed snack choices. I’m seriously considering picking up some 5k work outs via Pinterest and possibly making it a goal to actually time myself and compete in the spring at a local 5k event. Remember who cares if you are not the fastest runner, you are still lapping everyone sitting on the couch or catching extra Zzzzzzs in the morning! 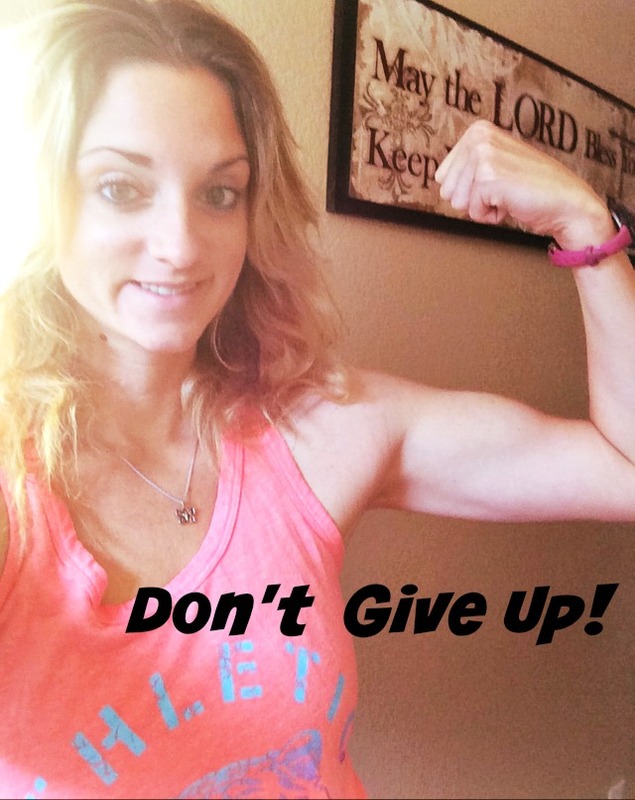 Check out my SECRET FORMULA to a HEALTHIER you…here!! Check out my Work Out Transformation HERE! 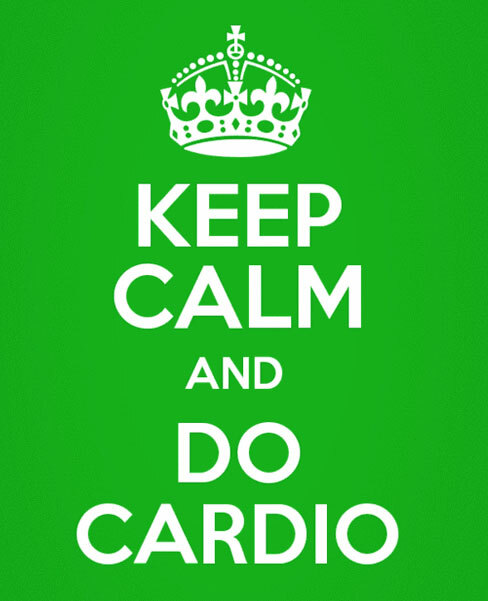 What is your favorite Cardio work out? Comment bellow!